Three days before my membranes ruptured with Zakyla(Twin A), I was tested for GBS. When I went to the hospital after my water broke, I was informed that the test was positive. This was my first pregnancy so I had no clue what it was. I was just told that "sometimes these things happen" and that GBS is a very common infection. I was sent home with more antibiotics to attempt to progress the pregnancy. Four days later I went into labor and delivered Zakyla. I was way too early in my pregnancy for her to survive. She lived through my rescue cerclage to save her sister. I was able to hold her and say goodbye; she lived for about two hours. I went into labor with her sister 30 days later at about 21 weeks and was told that my entire uterus was infected! I was put on three different IV antibiotics! 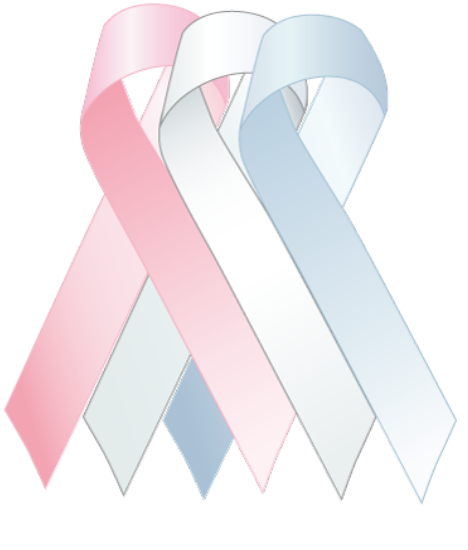 Zyana (Twin B) was stillborn. I endured another death of a loved one 28 days later, so I was too consumed with grief to research anything. My husband and I want to try again, but not without more information on this evil disease that destroyed our family.